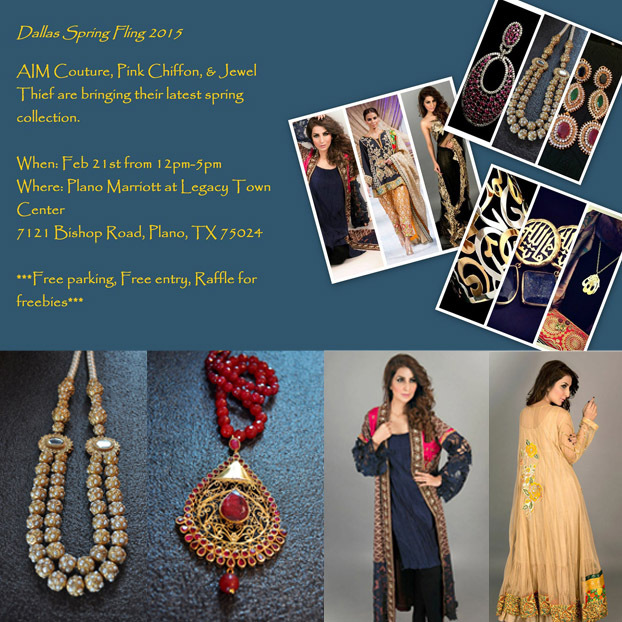 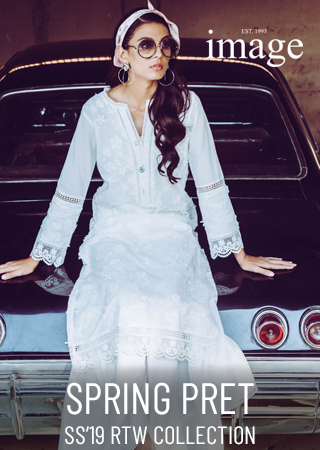 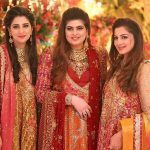 Popular US based jewellery label AIM Couture and Pakistani luxury designer Pink Chiffon will be exhibiting their new spring collections at an exclusive one day exhibition on 21st Feb at the Plano Mariott in Dallas. 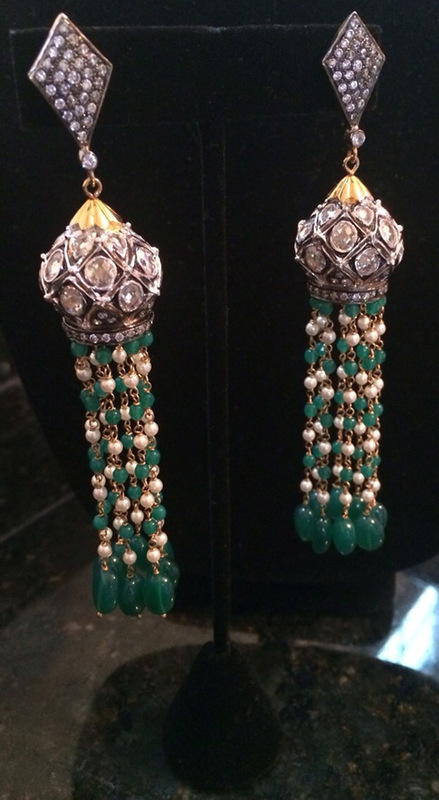 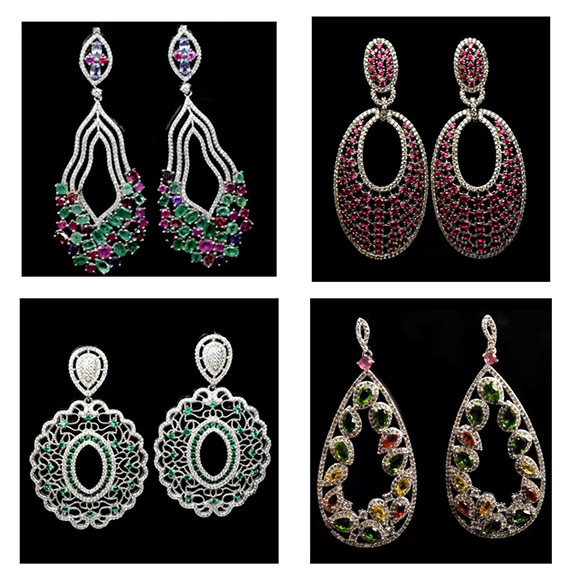 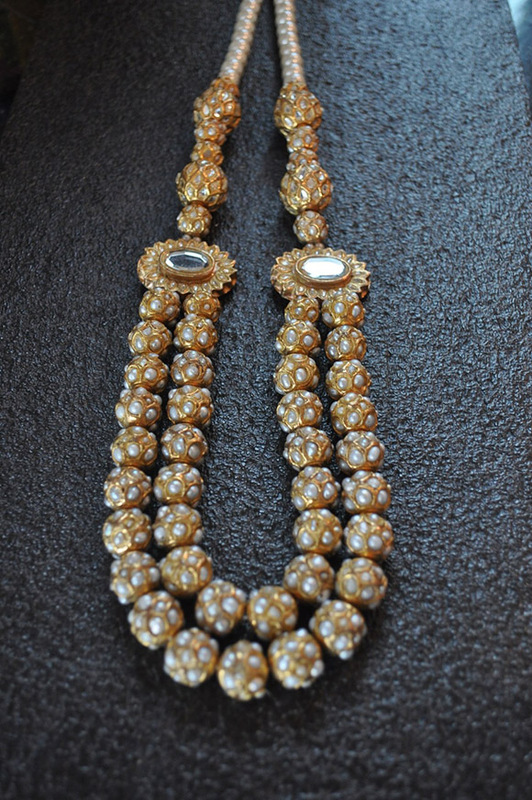 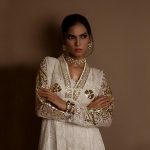 The trunk show will offer sterling silver and gold plated statement traditional jewellery by Anmber Iqbal of AIM Couture who is well recognized for her authentic vintage designs based in quality semi-precious stones. 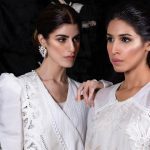 Timeless Meenakari necklaces, classic Hyderabadi pearl malas and calligraphic carved pendants with garnet, jade, topaz, and aqiq stones are some of the styles that will be exhibited along with her recent runway collection showcased at Pakistan London Fashion Week. 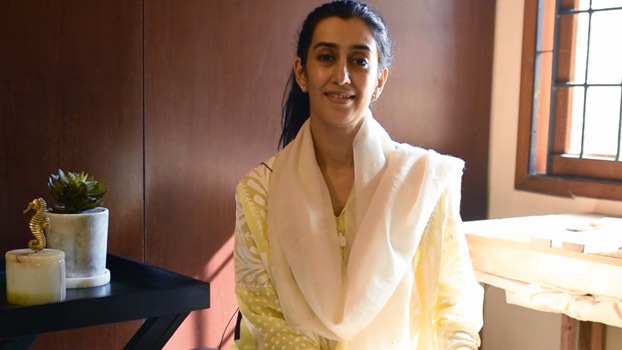 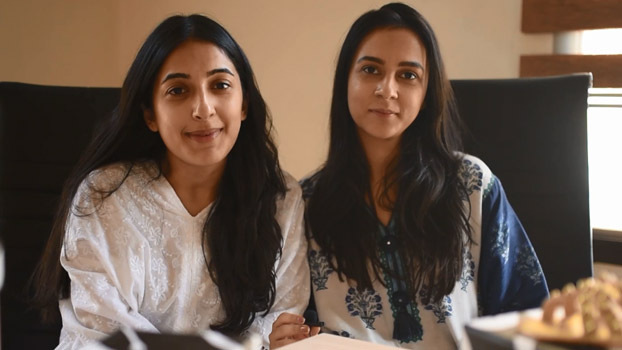 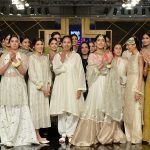 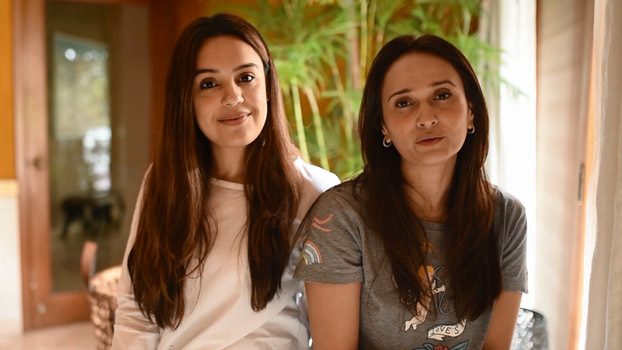 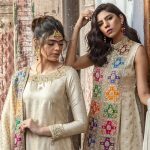 Additionally Pink Chiffon by Ashraf Daredia will bring her spring collection of formals and luxury pret recently showcased at the Pakistan London Fashion Week along with an ensemble of new designs. 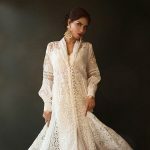 Expect rich black gold saris, screen prints and crochet fabric jackets, flowing feminine chiffon peshwas and kalidars and much more. 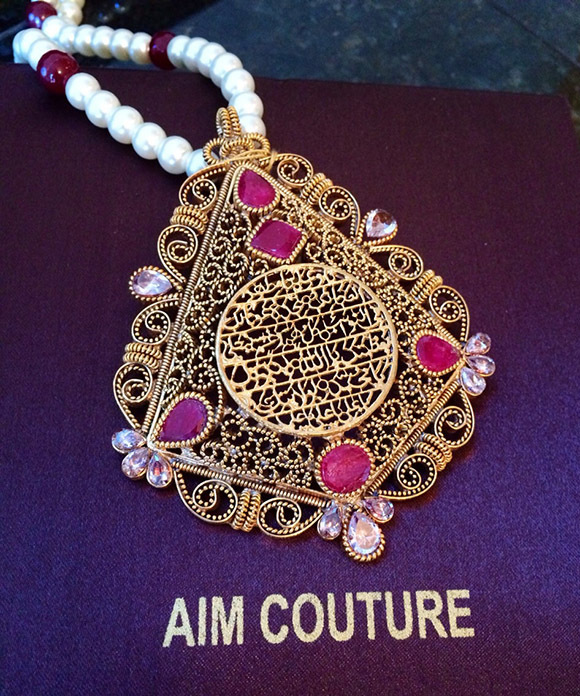 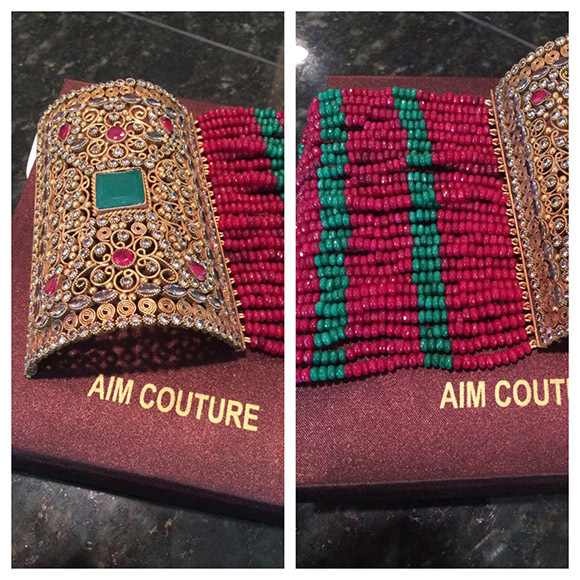 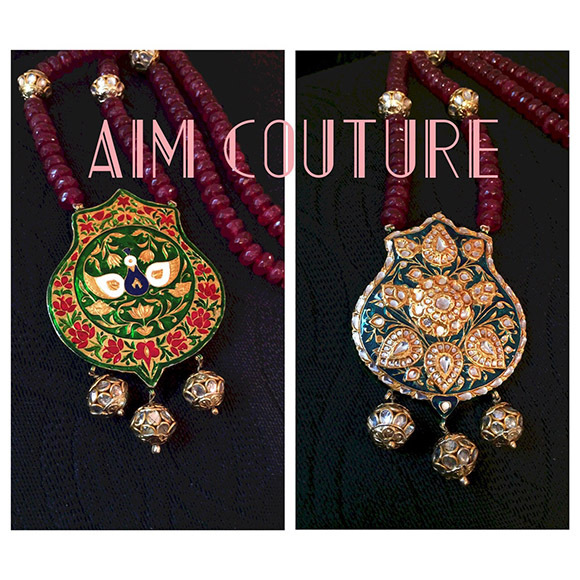 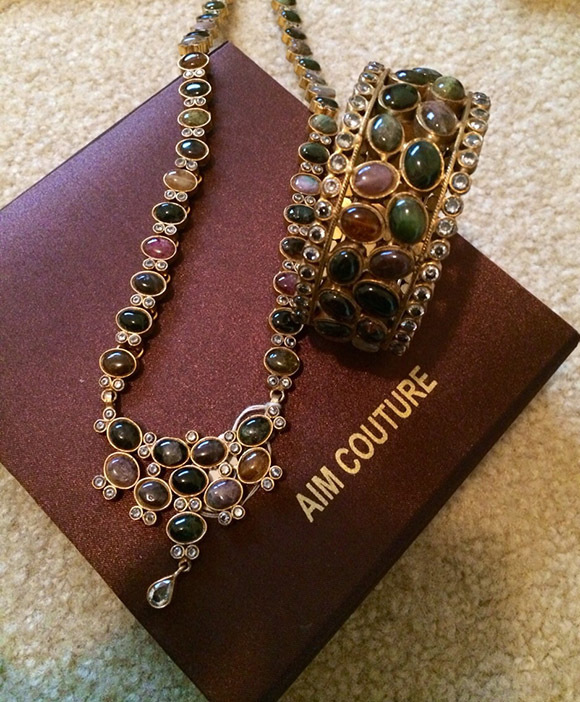 For contact details visit the AIM Couture and Pink Chiffon Profile Pages. 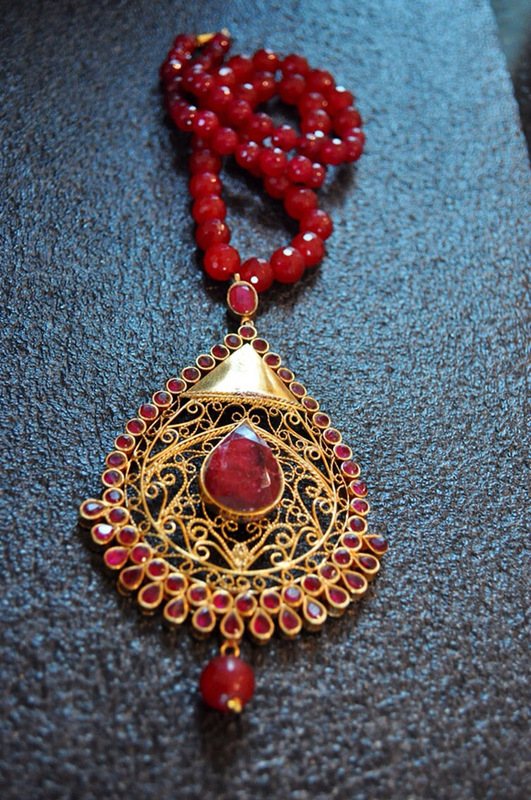 Kiran Fine Jewellery Bespoke Boutique at the Misha Lakhani Flagship Store Opens Today!